A Whitewater woman accused of fourth-offense intoxicated driving was driving with a revoked license, according to a criminal complaint filed in Walworth County Court. 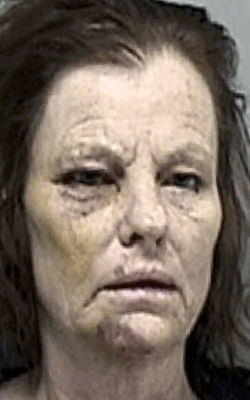 Whitewater police say Lori L. Thomas, 60, of 8557 N. Lima Center Road, drove while intoxicated at about 11:20 p.m. March 27 at the 100 block of South Franklin Street, according to the complaint. Witnesses told police the vehicle was driving erratically. Police said they found bottles of wine in the vehicle, the complaint states. Thomas told police she knew she should not have been driving, according to the complaint. She admitted to drinking earlier in the night. She has previous intoxicated-driving convictions in 2005, 2017 and 2018, the complaint states.